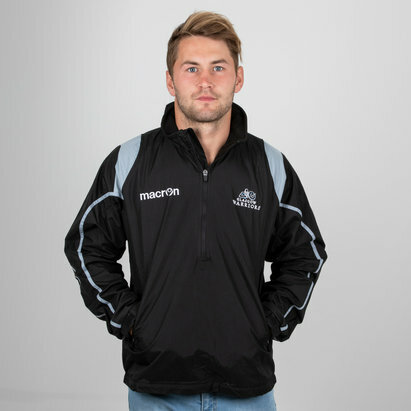 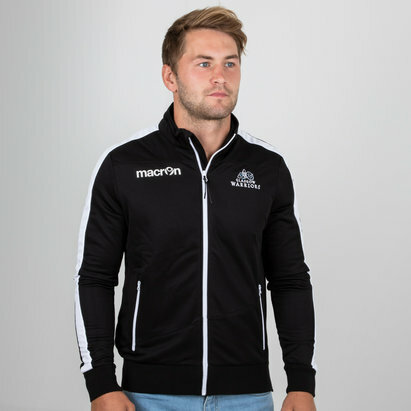 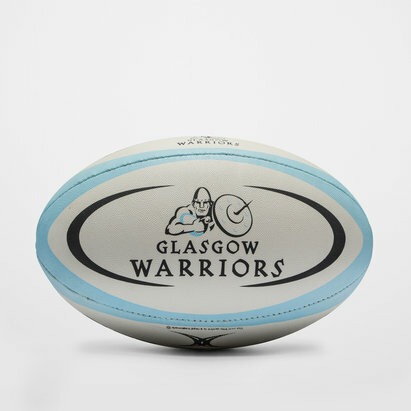 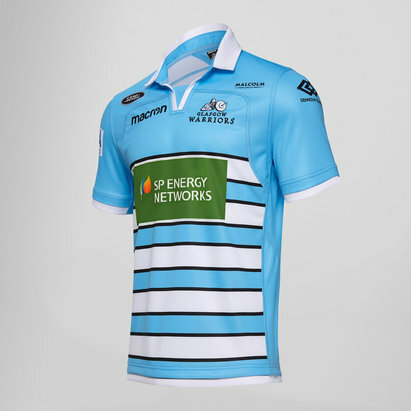 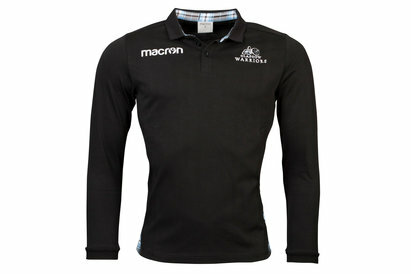 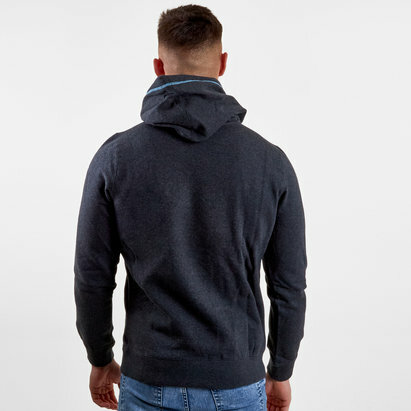 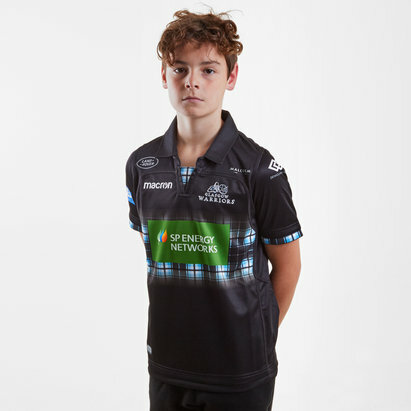 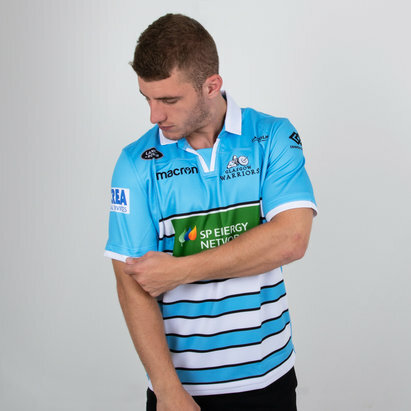 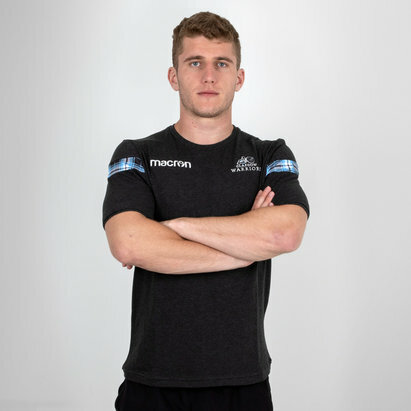 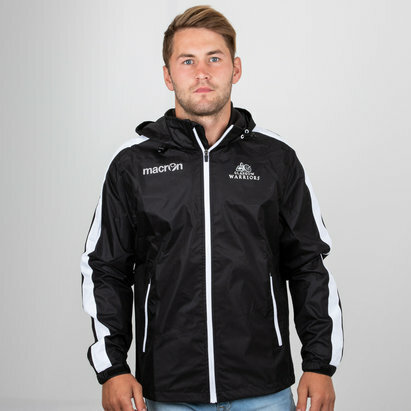 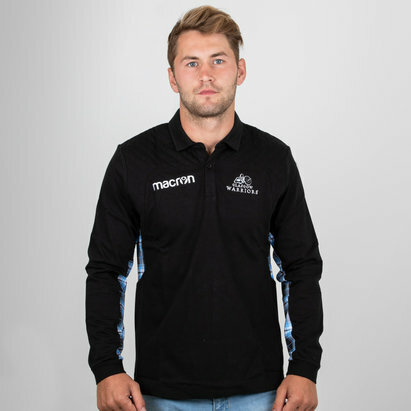 With everything from this season’s home kit to socks, polo shirts and leisurewear; you can show your support for Glasgow Warriors in style this season with the help of Lovell Rugby. 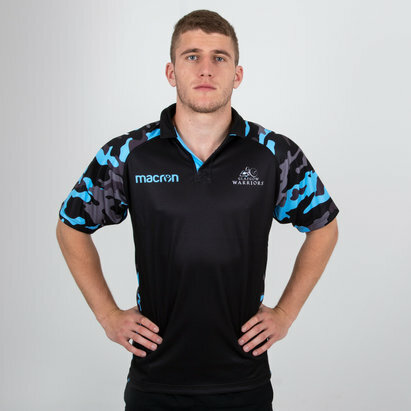 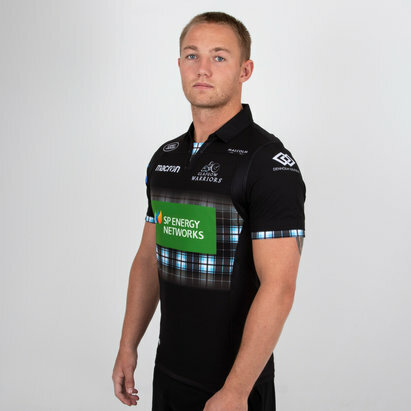 This season’s Glasgow Warriors shirts – which the team will be wearing in the Guinness Pro14 – feature subtle but stylish tartan detailing. 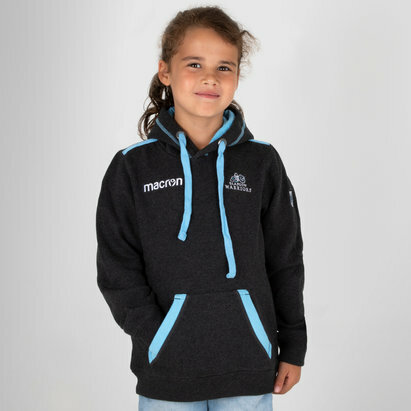 We’ve even got kids’ kits for your little Warriors and stylish softshell jackets, hooded tops and leisurewear. 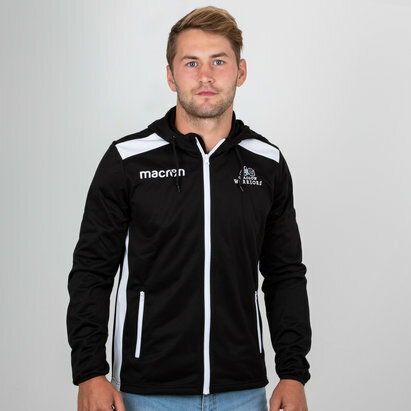 Browse the full range at Lovell Rugby today.